A bunch of really handy web development tips for bloggers. These development tips range from SEO, to graphic design to eCommerce tips. Today’s post was influenced by the top 10 plugin. I thought it would be an interesting way to work on a deep link campaign for the bots to crawl my site. Maybe not so much a deep crawl of the site, but a relevant section of what this site is about. This posts web development tips will help you to design, market and monetize your blog. I believe this is a pretty good sub-section of what this website is about. It’s my hopes that this article will have some niche traction to help further define what NateBal.com is all about. Each post touched upon below are good web development tips for anyone who strives for a successful blog. From graphic design to search engine optimization this post has something every do it yourself blogger out there to change a good blog to a great one. An important part of web design is email campaigning. In order to truly connect with your readers you should take advantage of email marketing. Email campaigns can drive traffic to your site and encourage new visitors if done properly. Email campaigns help to keep your visitors engaged and commenting. To run an effective email campaign it’s necessary to use email marketing software such as Constant Contact to not only distribute your message but to check your email list against the spam community to ensure that your campaign is delivered. Web Development Tip number deux is for the eCommerce guys out there jockeying any of the many eCommerce flavors of content management systems out there. Multiple logins allows access to the businesses payment gateway. Learn how to Create unique Authorize.net login credentials here. This is a must when developing with multiple programmers. Individual credentials ensure that your development team won’t run into any unnecessary hurdles. They’ll need individual logins for testing and verification. Bloggers who are in the market for a blog that attracts visitors and engages them to interact need to read on. Everyone one else check out this sweet post that encapsulates the movie Shaun of the Dead as a single blog post. There are many blog standards that can be followed that will help ensure blogging success. Having a solid CMS would be a good start. Knowledge of analytical web programs is essential to gauge how effective your efforts are. Knowing when your website is broken for…let me count the ways. Why you should use WordPress for blogging. How to track web results. A guide to google webmaster tools for beginners. I’ve been designing, developing and promoting websites for over 16 years. I’ve worn a lot of hats. So I’m not lying when I say that this tip has saved me a ton of time editing multiple graphics more than once. If you’re building an online eCommerce site from scratch let me be the first to say..you’re welcome. It’s an unfortunate eventuality for any first time graphic designer that you will be assigned a lot of repetitive, graphical grunt work. 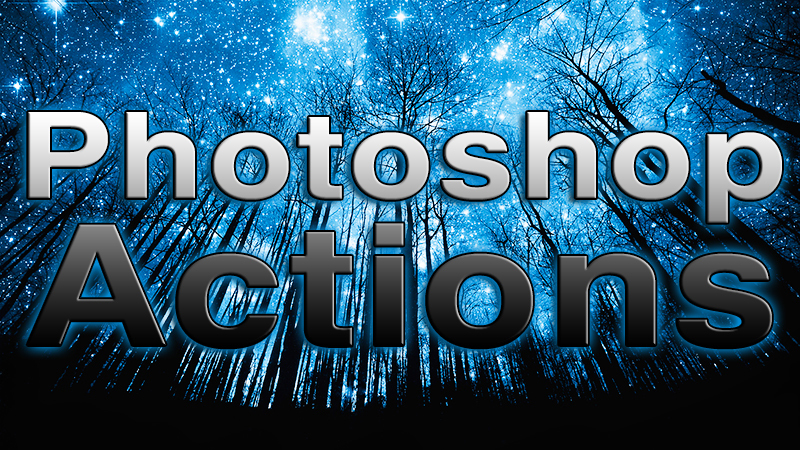 I’ll show you in step by step directions how to write your own Photoshop actions for batch processing. An action that can be saved, altered, shared and downloadable. If any of these tips helped you out in any way please let me know by commenting below or sharing on any and or all of your favorite social networks. Thanks for reading and happy blogging peeps.